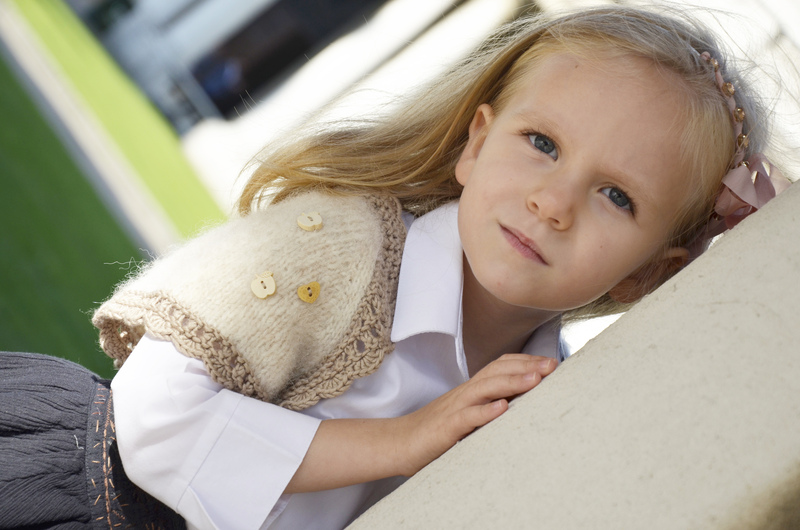 Liten, Swedish for “small” – an indeed small and super cute shrug for the little one. 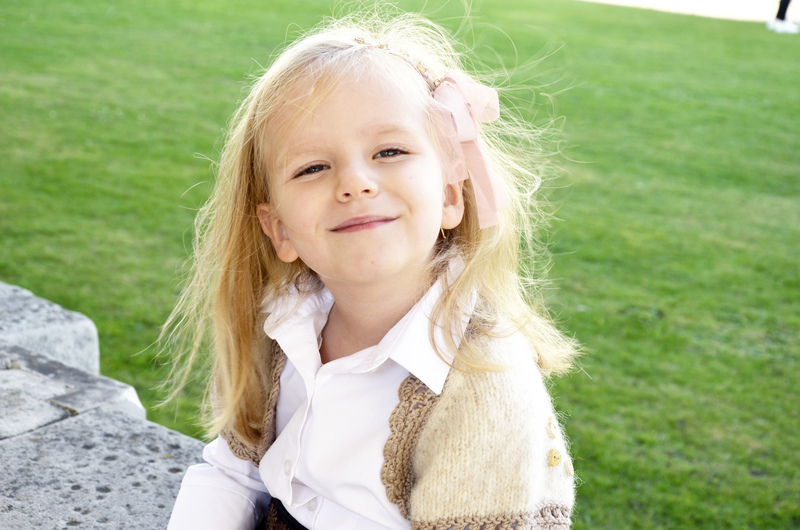 Stylish yet playful, and perfect to combine with a lovely dress or top. 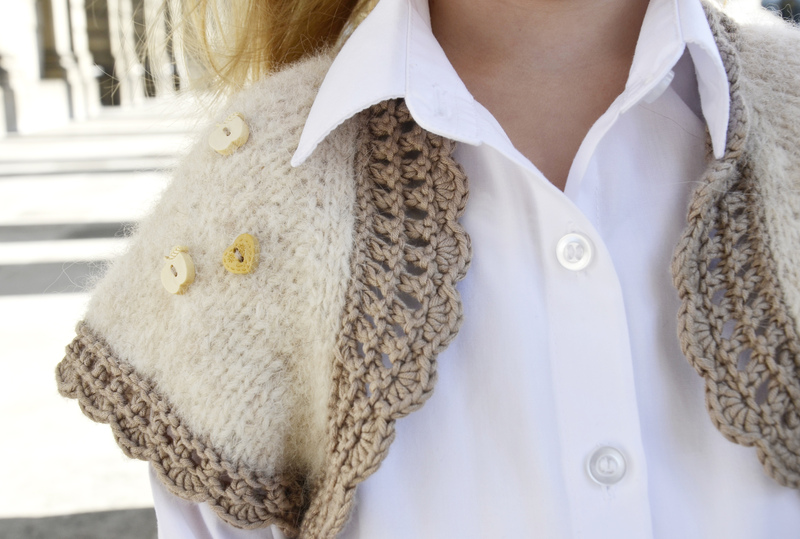 Dig out those scraps – this is such a quick stash buster, you’ll want to make one in every color! I don’t know why but I’m stumped (first time I am making a sweater-like creation). I am at the end before beginning the edging. Do I cast off? Before beginning the edging?